10TH PRESTIGE BRANDS FORUM | Meisterkreis – Deutschland e.V. 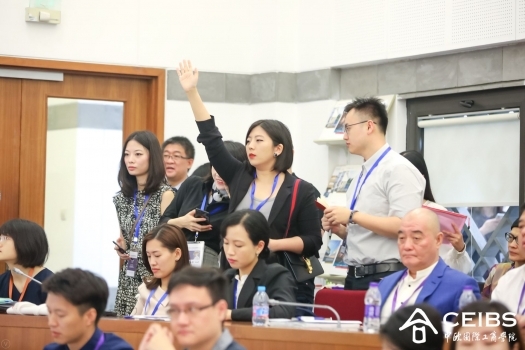 Together with CEIBS Shanghai (China Europe International Business School) and the People's Government of Jin'an District of Shanghai the MEISTERKREIS organized the 10th Prestige Brands Forum. 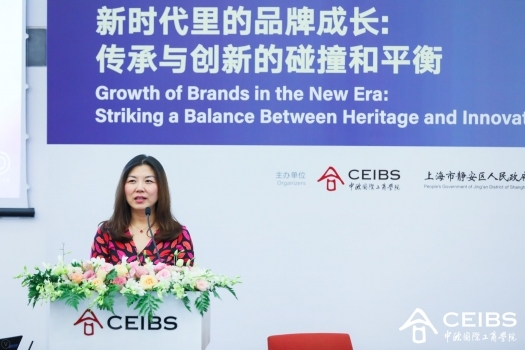 At the Prestige Brands Forum in Shanghai, top managers, scientists and politicians discussed the topic of "Growth of Brands in the New Era - Striking a Balance between Heritage and Innovation". The speakers came from established European brands as well as from Chinese companies and institutions. 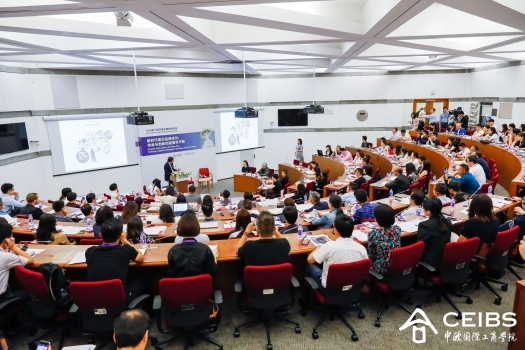 Subsequently, at the invitation of the Governments of Jing'an District, a closed door seminar was held for 20 selected participants. The MEISTERKREIS, Roland Berger and Guerlain presented impulses on the topics of urban development in the future. The goal of the Jing'an District is no less than becoming the top tourist destination for culture, lifestyle, education and shopping. There is a special interest in German brands and also cultural workers. Background: The Chinese middle class will grow to 400 million people by 2020 and the economy is gaining momentum, shifting from a period of rapid growth to a period of high-quality development. The advent of new retail stores and the wave of business innovation are leading to groundbreaking changes in traditional brand building and management in terms of communications, marketing channels and consumer behavior. The forum sought answers to the questions of how high-end brands can and must respond to these new consumer trends. 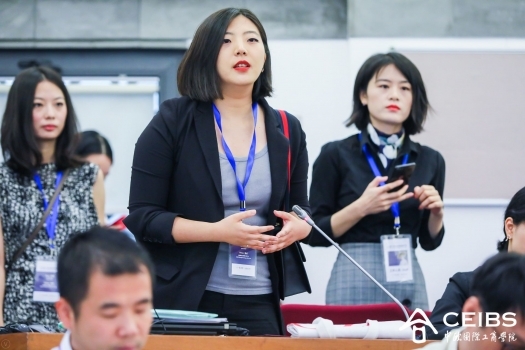 CEIBS is a not-for-profit joint venture established in 1994 with the support of the Chinese government and the European Commission. 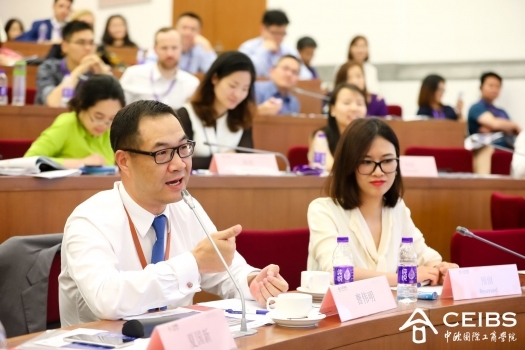 With a unique positioning of “China Depth, Global Breadth”, CEIBS has made outstanding achievements over the past 20 years by adhering to an international and market-oriented approach and maintaining high-quality teaching standards. 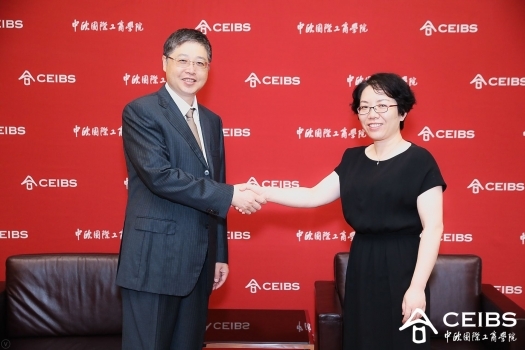 Premier Wen Jiabao has spoken highly of CEIBS as “an incubator for excellent business leaders”. 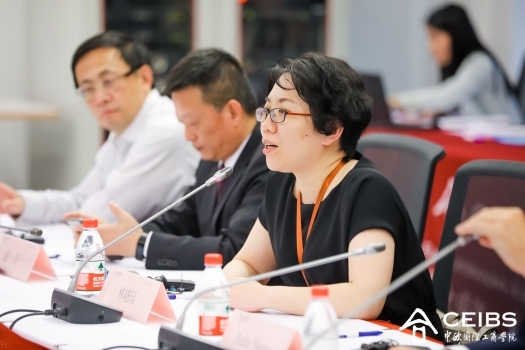 As one of the leading business schools in the world, CEIBS organizes a number of high-level international forums and roundtables each year that offer an open platform for industry leaders, senior government officials, and renowned academics to share their insights on hot issues facing China and the world. Located in the heart of downtown Shanghai, Jing'an District is home to renowned brands from home and abroad. At present, over 1,200 brand names, including more than 800 international ones, congregate along Nanjing Road, Jing'an District. Plaza 66, CITIC Square, and Westgate Mall, the so-called "Golden Triangle", attract the greatest number of famous international brands in Shanghai.